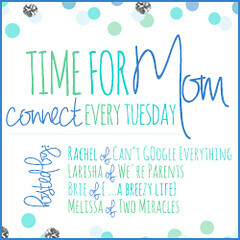 You have dinner ready and waiting for me when I get home from work, allowing us have family dinner together ... even on a weeknight. You help me have dinner with a clean kitchen since I can do all washing up well before dinner is ready. You help me create a healthy dinner for my family. So versatile, you will cook meats, vegetarian dishes, soups, stews, even whole chickens with equal panache. You make enough food that there are always leftovers for lunches for the rest of the week. You do not heat up the kitchen like the oven does. I can toss a bunch of ingredients into you in the morning and walk away while you spend all day slaving in the kitchen preparing dinner for me. You have yet to burn or overcook anything (though if you did, it's ok, I would take the blame for you). Whether a recipe is simple or complicated, it almost always seems to come out delicious! The house always smells amazing when you do your thang! Do you have a crockpot? 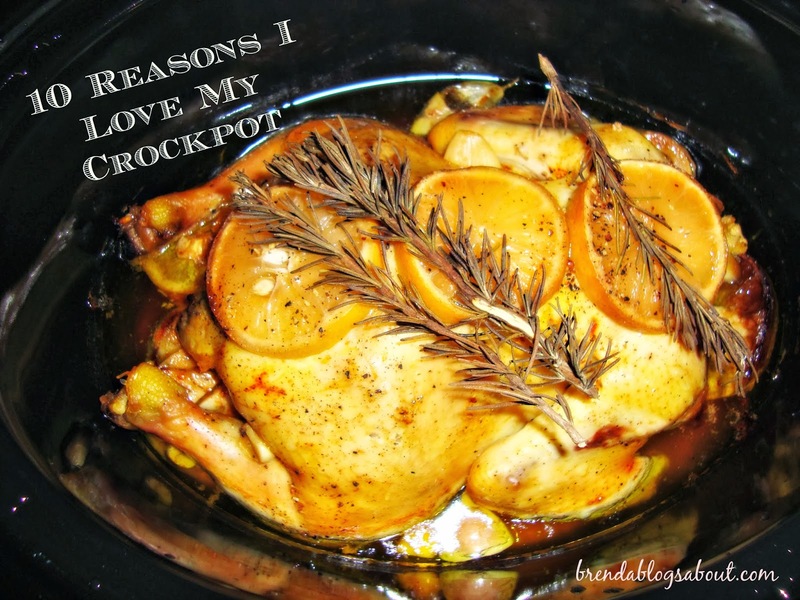 What's your favorite crockpot recipe? I have never been very successful with a crockpot. My meat always tastes overdone or boiled. I'm so envious of those who use crockpots successfully. I did find one good stuffed pepper recipe in an American's Test Kitchen book. Maybe one of the vegetarian recipes would suit your needs better? Then you don't have to worry about overcooked meat. I find lentils, split peas, and other beans taste just as good no matter how long they're cooked. My new crockpot that I got for Xmas this year has a timer on it, which makes it even harder to overcook things!